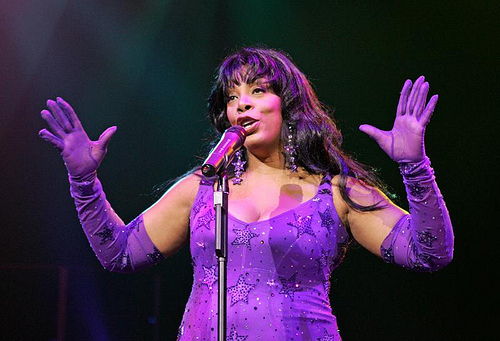 Donna Summer is the best Diva ever to our readers, acording to our POLL. Kevin (VisionMixer) had sent me three of his mixes focusing on Donna`s songs. This is the first one, ” Body Talk”.